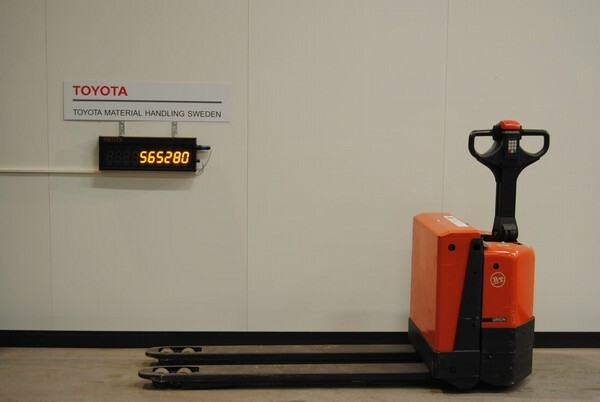 Used powered Hand pallet trucks available. Used powered pallet trolleys available. 4 units for sale. Powered pallet trucks £2,500.